← Christmas Memories and Future! This year is winding down and we are about to embark upon another year. 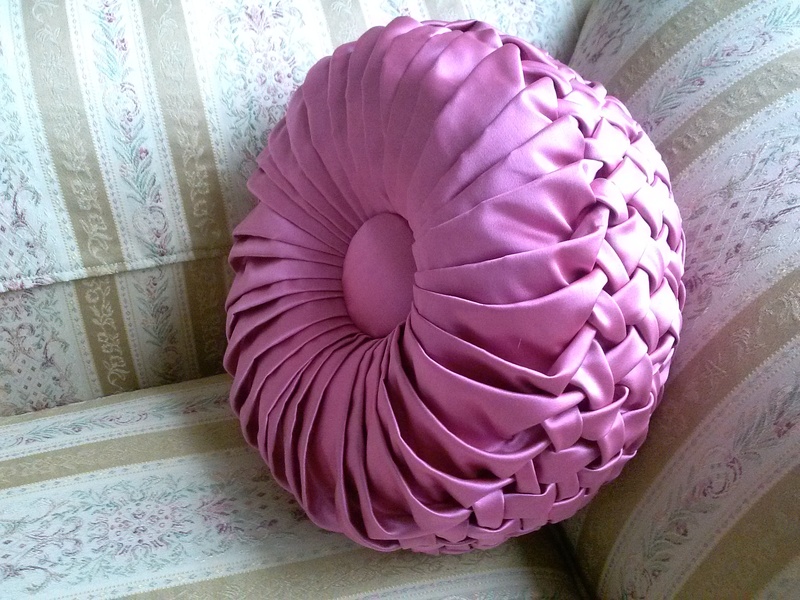 Recently I had the pleasure of constructing a favorite sewing project again. 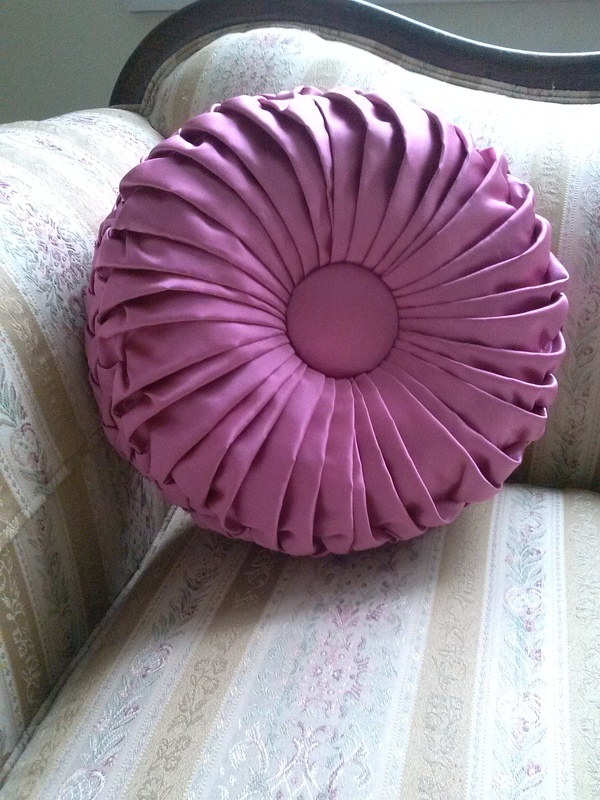 I gifted a friend a pillow that I created. 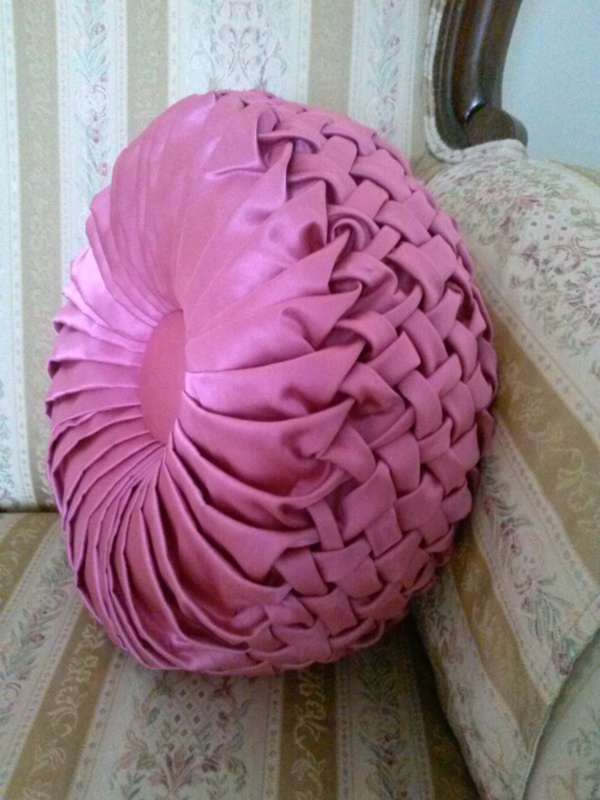 This pillow is a work of art but it is also part of my family heritage. 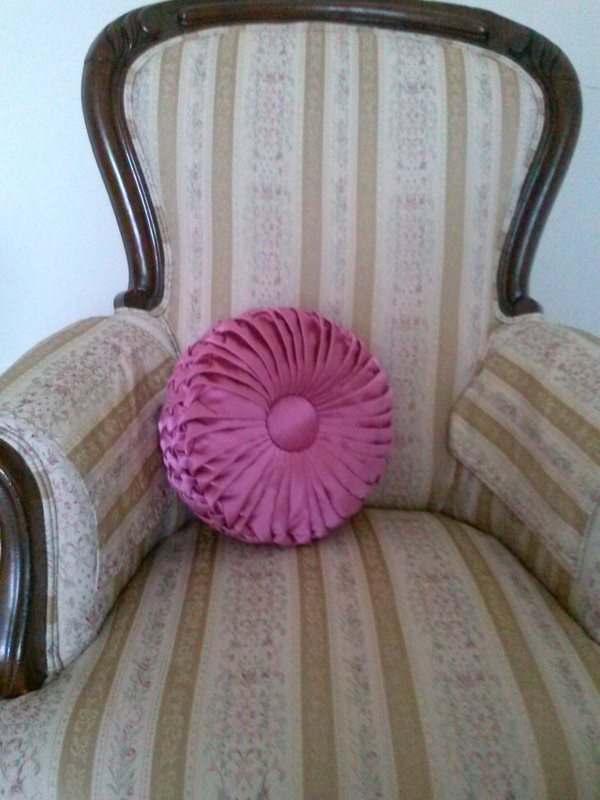 Many, many years ago my Great-Grandmother had a pillow on her couch that I was completely in love with. Years later, after my Great-Grandparents deaths, I was given the then threadbare pillow. It took me over a year to tear it open and discover how to recreate it, but I finally did and since then I have had the pleasure of creating these beauties – just like my Great-Grandmother! I love the big buttons. Sewing these soft accessories gives me a sense of renewing something that should never be lost. It connects me to my past but it brings beauty into a future of many people who can now enjoy them. This is very similar to the process of life. We must keep the things that are right, true, and beautiful. The things that give us joy and help us to know from whence we come. But we must be willing to cut the worn out threads in life so that we can clearly see the way to move forward. This technique works wonderfully with satin. How do you stay connected to the past and still move forward in your life? Don’t ignore your past but keep looking forward to a fulfilling future! It looks good on my friend’s chair don’t you think? And now, a little update! I’m sorry for the confusion that I may have caused to some people, but my announcement is NOT the arrival of a new little person. 🙂 I am however moving this blog to its own domain! You can now find me on risingeden.com! I will continue to cross-post here and at the new site for just a short time so that everyone will have a chance to catch up with me at my new home on the web. So don’t forget to go subscribe at risingeden.com so you won’t miss a post. This entry was posted in home skills, inspiration, sewing and crafting and tagged family connections, future, heirlooms, past. Bookmark the permalink.